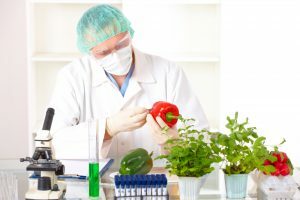 The U.S. Department of Agriculture (USDA) National Institute of Food and Agriculture (NIFA) today announced more than $5 million in grants for fellowship opportunities for undergraduate students at colleges and universities. These awards are made through NIFA’s Research and Extension Experiences for Undergraduate (REEU) Fellowships program, part of the Agriculture and Food Research Initiative’s (AFRI) Education and Literacy Initiative. The Research and Extension Experiences for Undergraduate (REEU) Fellowships program promotes research and extension experiential learning for undergraduates to help them enter the agriculture workforce with skills in food, agriculture, natural resources, and the human sciences (FANH). 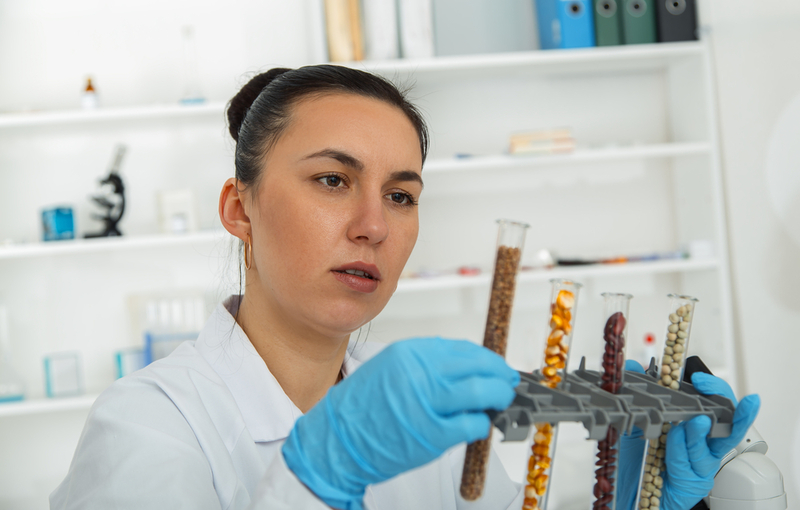 Projects are designed to provide hands-on experience at land-grant and non-land-grant universities and USDA facilities, training to acquire laboratory research and extension skills, mentoring experiences, and participation in extension projects or programs that deliver science-based knowledge and informal educational programs. NIFA has awarded more than $9.3 million through the REEU Fellowships program since its inception in 2015 to ensure that there is continued undergraduate preparation in FANH science fields to meet the increasing demands of the agricultural workforce. Among the projects, the University of Minnesota, for example, will conduct a project on food security, offering eight fellows research and ag-entrepreneurship opportunities with local agribusiness owners. Another project at Washington State University will train competent, confident undergraduates in the area of biofuels and bio-products research with an understanding of the importance of bioenergy literacy education. Previous REEU projects include a Clemson University fellowship program to recruit and develop future leaders in the burgeoning field of agriculturally oriented computational science. A Utah State University project provides summer exposure of the agricultural sciences to undergraduate students from non-research oriented campuses.